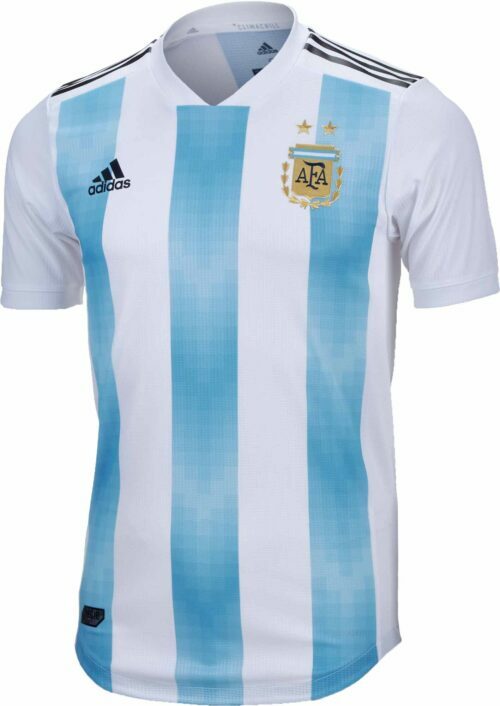 Having won the World Cup twice in their history, Argentina remain a major powerhouse in world soccer and came close to conquering the world once more in Brazil in 2014 as they finished 2nd! As long as Messi stays fit, Argentina are always a threat! 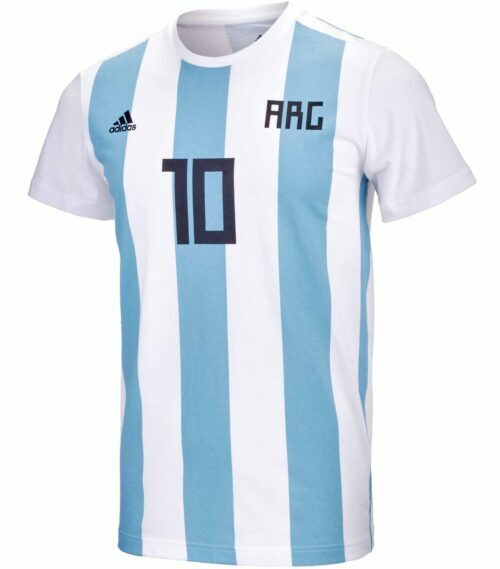 Show off your team pride with an authentic Argentina jersey from SoccerPro.com. This performance activewear is designed to help you manage temperature and moisture on the pitch. 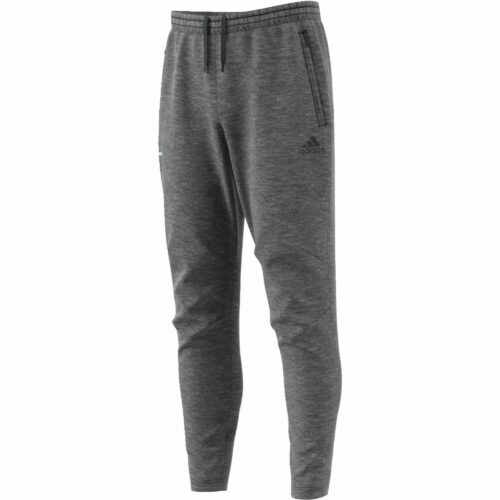 It’s lightweight, breathable, and features a modern, slim athletic fit. 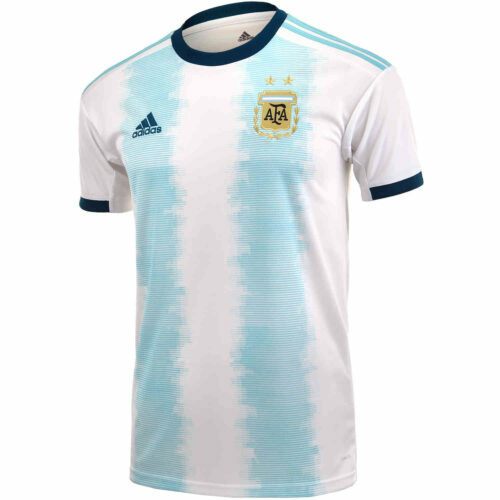 Whether you’re a diehard Argentina fan, or just collect national soccer kits, you’ll appreciate these well-made garments. Shop a variety of sizes for both kids and adults, and find the perfect fit for you. Dominate the pitch in this pro-quality apparel. 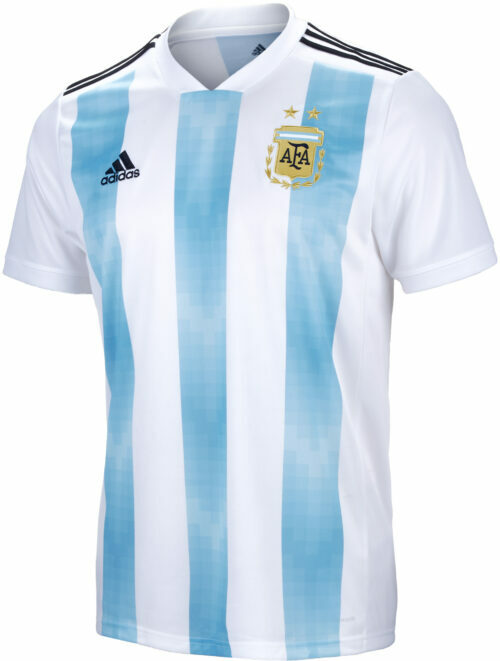 At SoccerPro.com, you’ll find the new Argentina jersey 2019 design from adidas™. 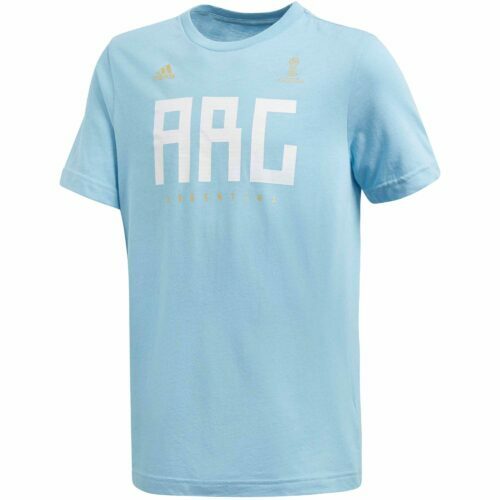 A legendary manufacturer for decades, adidas produces some of the best athletic wear on the planet. 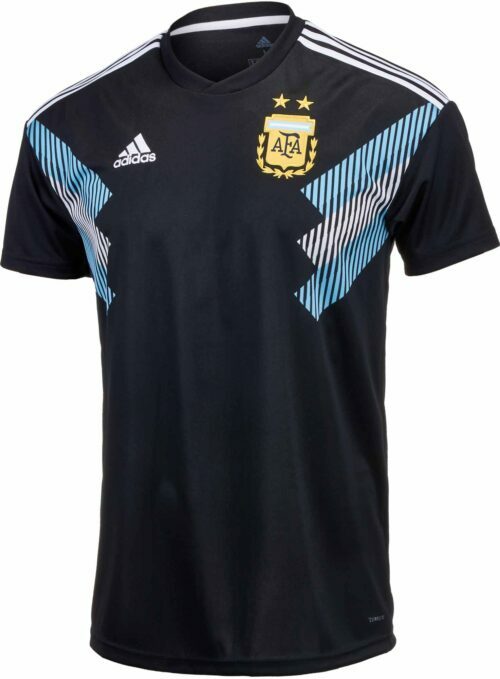 Every adidas Argentina jersey is crafted to meet high standards on the pitch. Moisture wicking material will help transport sweat away from your skin and keep you feeling dry and fresh while you compete. 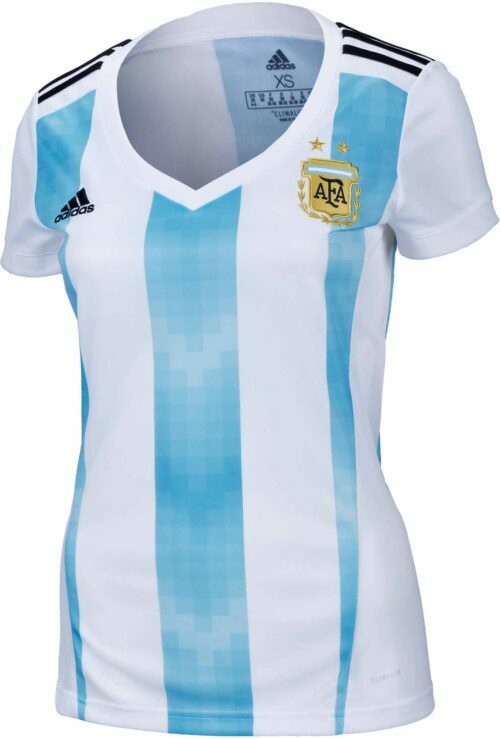 Breathable fabric allows excess body heat to escape and will prevent overheating, even as the match reaches stoppage time under the hot summer sun. 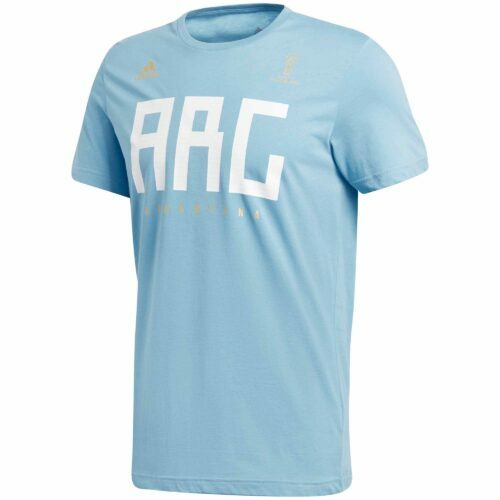 We all know life on the pitch can be rough and the great thing about these shirts is they’re great for more than just support La Albiceleste. 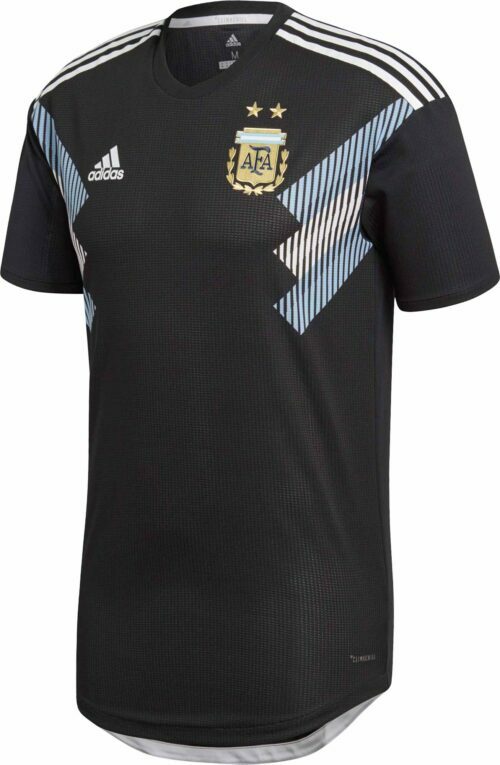 Both the home kit and Argentina away jersey are constructed to be durable and resilient. Line up the perfect tackle, and don’t be afraid to dive in the mud. Play hard in these well-made tops, whether you’re challenging your crosstown rivals, running drills with your school’s team, or venting your sibling rivalry frustrations in the backyard. Do you have a fútbol fanatic in the family? 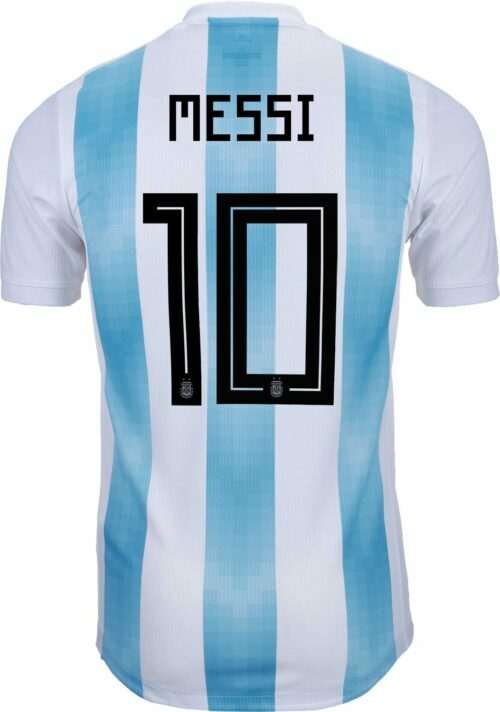 Know a Messi obsessed friend? 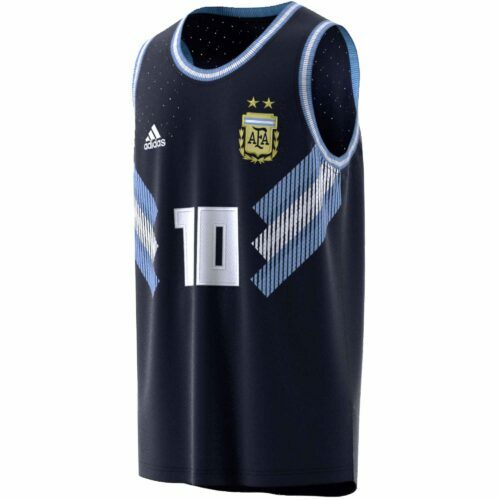 An Argentina authentic jersey will make a superb gift for the next birthday or holiday. 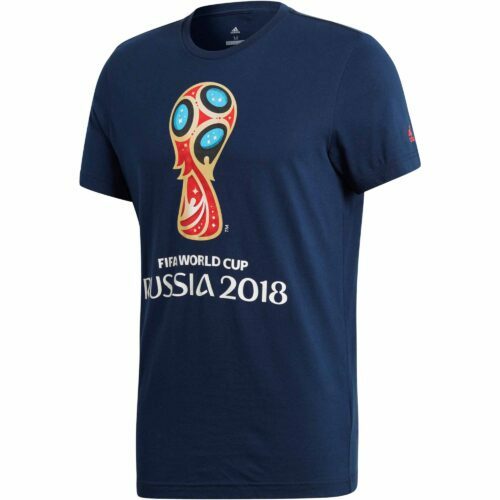 Are you a collector of national team jerseys? 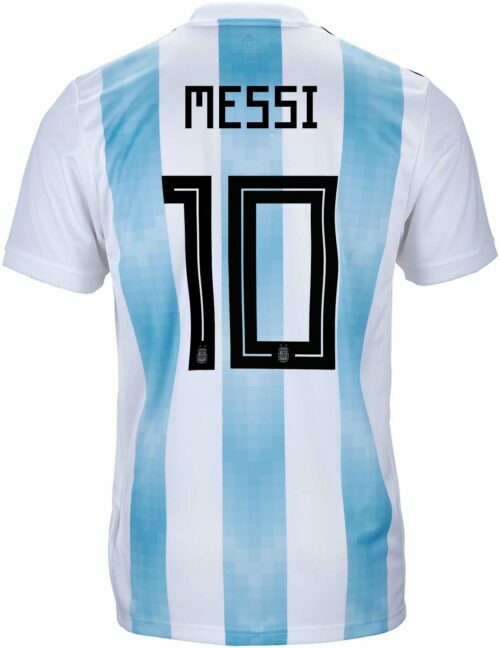 No collection has truly begun without a jersey from this historically dominant country. 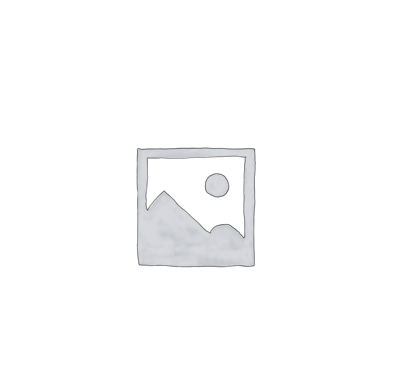 Are you looking for sporty-chic casual wear? 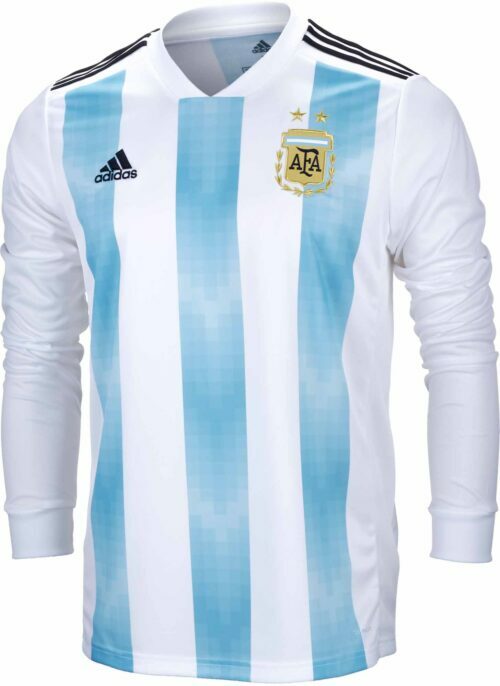 Choose from the standard short sleeve design and the Argentina long sleeve jersey that’s ideal for cooler weather. Shop SoccerPro.com today and enjoy lightning-fast shipping on your next order. 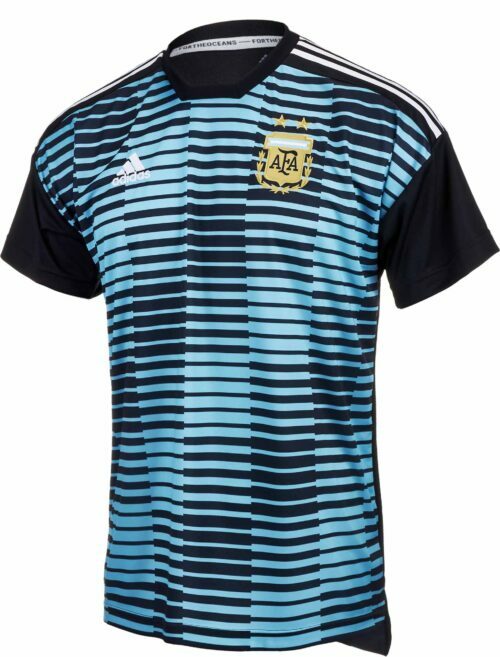 Cheer on your favorite team with an authentic national team soccer jersey from this selection.